RIVERHEAD, Long Island (WABC) -- The jury began deliberations Monday in the trial of a foster father on Long Island who is accused of sexually abusing boys in his care. 60-year-old Cesar Gonzales-Mugaburu is charged with sexually abusing six children and endangering the welfare of two others. 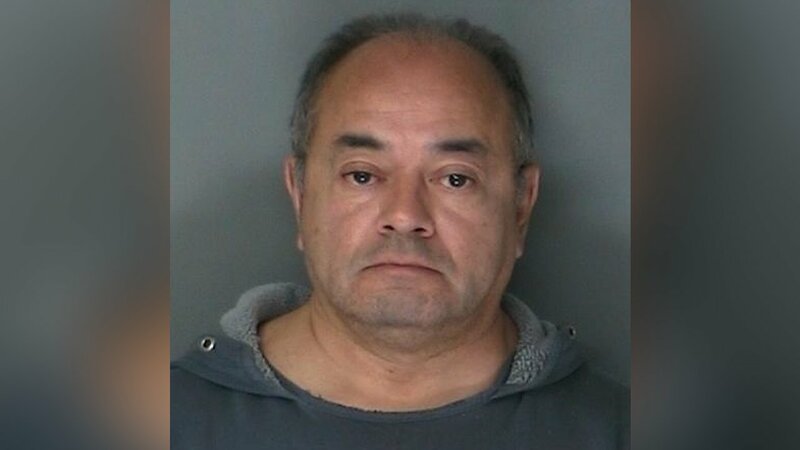 Prosecutors say he fostered more than 100 developmentally disabled or troubled boys over a span of 20 years at his home in the Suffolk County hamlet of Ridge. Earlier in the trial, one of his victims testified that the sexual abuse was a daily routine and happened whenever Gonzales-Mugaburu wanted. Gonzales-Mugaburu faces a 17-count indictment, with the top count, predatory sexual assault against a child, punishable by a maximum of 25 years to life in prison. Gonzales-Mugaburu was arrested last year after authorities said two boys in his care reported alleged abuse to a caseworker.